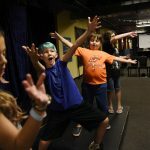 Proctors and Capital Repertory Theatre announced their 2018 Broadway Camp production of AIDA. 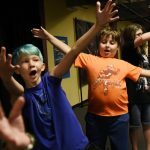 Proctors and Capital Repertory Theatre collaborate to provide the summer program that cannot be missed! Students work together on all three aspects of a full-scale production to cultivate your passion in the theatre! 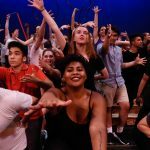 From on-stage, behind-the-scenes, and in the orchestra, Broadway professionals instruct students in every aspect of putting on a show. 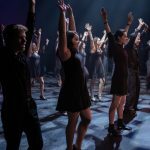 This program will give you the skills and opportunities to hone your craft with Broadway professionals, all while preparing for a full-scale production at Proctors. 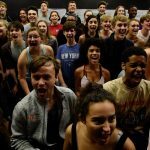 Be one of the few that rehearse and perform on the MainStage at Proctors, where legends have performed! For full details about the program and audition dates, click here!